Commissions Inc. (CINC) is a comprehensive technology solution that connects top tier real estate brokers and agents to homebuyers and sellers. Founded in 2011, CINC has become one of the fastest growing real estate technology platforms in North America. 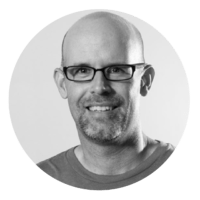 Matthew Swanson, Chief Software Architect, builds and manages the growth of the platform infrastructure at CINC. Email is a large and important part of the CRM tool that we offer to our clients. 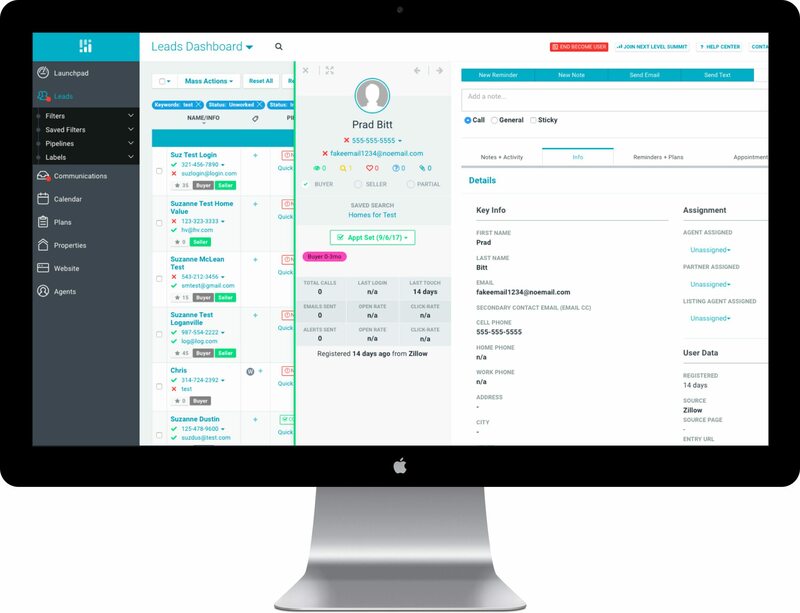 Through our platform, real estate brokers and agents can nurture and converts leads with automated drip campaigns or property alerts so they never miss the hottest listings. CINC uses email as a primary communication channel, enabling brokers and agents to deliver customized, targeted messages to homebuyers and sellers in the form of property alerts. CINC would have no visibility into their delivery and response metrics — a situation they knew would be problematic as their client list grew and they needed insight to the productivity of their email campaigns. Additionally, CINC would have the resource burden of running their own email server and the headaches that came along with it, spending valuable time on email management. CINC reviewed a few email service providers and found SendGrid to be the solution needed to flawlessly deliver and manage email without committing extensive resources to the process. Real-time analytics and performance feedback with SendGrid’s powerful Event Webhook. A suite of tools to manage their email architecture including a Sub-user API with the ability to create white labeled child accounts for CINC’s brokers and agents, to assign login credentials for clients, and monitor activity and results. SendGrid’s team of email experts, who provided CINC with ongoing senior technical support and account management, email performance monitoring tools, and email delivery expertise, adding SendGrid’s experts as partners to CINC’s team. Reduction of spam reports to .07%, reflecting CINC’s ability to have a more proactive approach with their email campaigns with real-time visibility into their performance. Time savings: development time spent on email decreased from 10% to 2%. Peace of mind with proactive management from SendGrid’s team of email experts. Data analytics. SendGrid’s Event Webhook provides robust email performance data needed for quick, well-informed decision making. Ease of integration. SendGrid’s easy-to-integrate APIs will saves resources by not having to buy and maintain in-house email servers or build in-house expertise. Email Experts. SendGrid has over 160 deliverability experts focused on email everyday so that companies like CINC can focus on their product. SendGrid is an incredible tech solution with a dedicated team that serves as an extension of our organization. Their proactive approach to managing our account helps us avoid potential reputation bottlenecks by troubleshooting and suggesting solutions before anything major happens. As a result, we’ve never had any major issues with our email deliverability. There’s simply no other solution like SendGrid. Learn how the Missouri Star Quilt Company drives ecommerce revenue and engagement with email. SendGrid's email experts helped Vivino resolve their deliverability challenges and increase open rates.